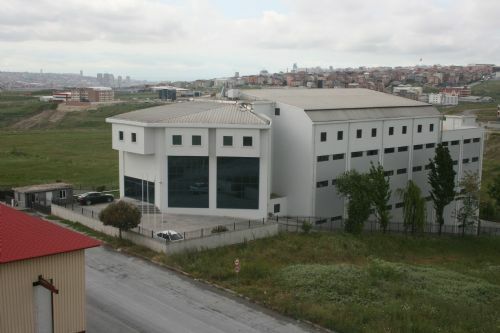 Our factory is located in a industrial zone in Esenyurt , Istanbul , it has 9000 m² closed area. 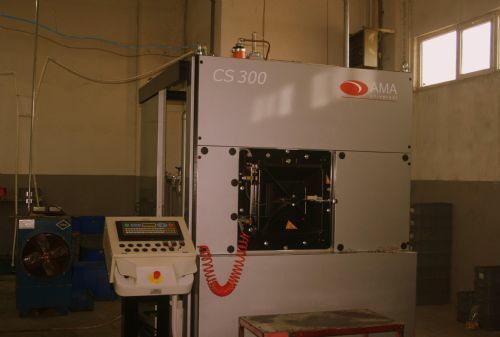 Our factory starts its production with the entry of the raw material , continues with assembly line and testing stages, so we are fully entegrated . 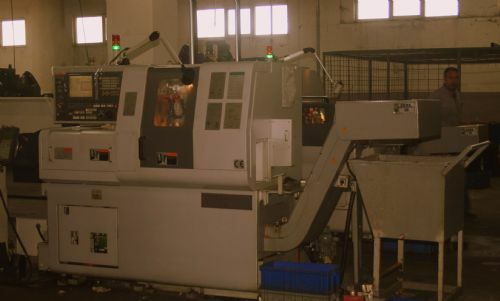 Our factory is operated from three divisions which are press , machining , and assembling . 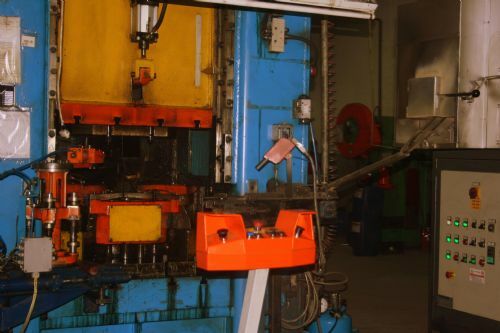 At our press house there are automatic fornace , automatic charged and discharged forging presses which are forming valves and other products . 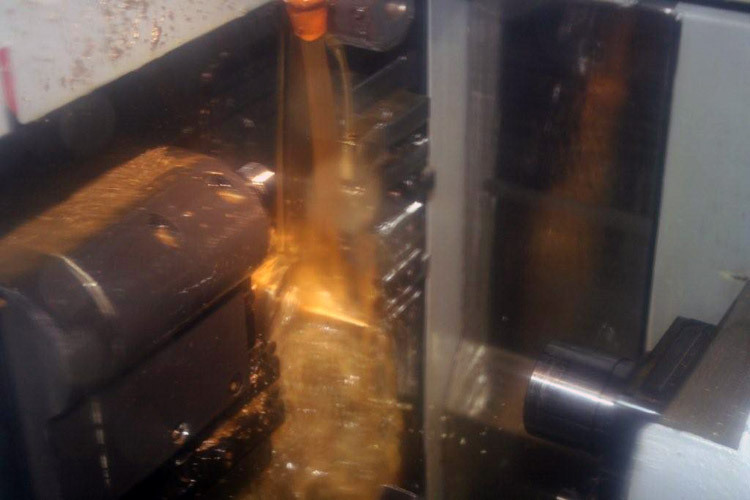 At the machining part valve bodies are processed by transfer machines . 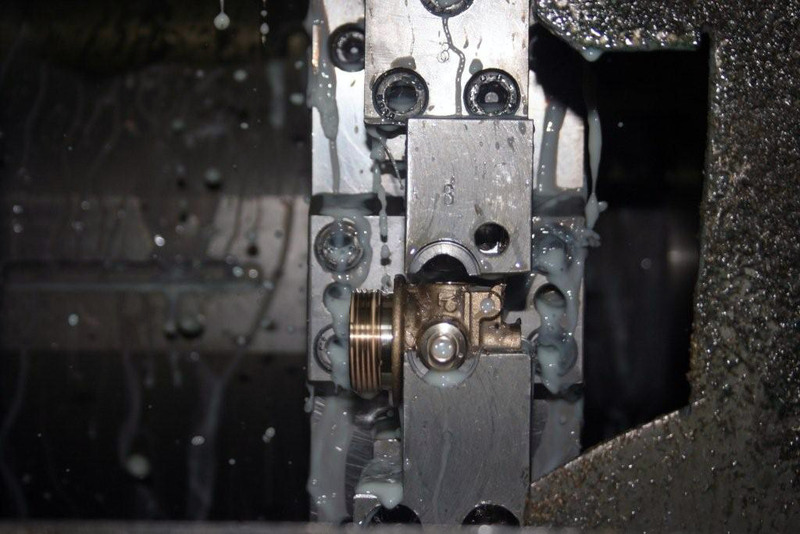 Valves and other parts’ internal parts are produced by high-sensitive sliding automats . At the assembling part goods are assembled and tested according to each ones standards and finally getting ready to delivery.